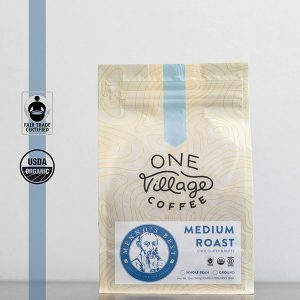 Menno’s Best Dark Roast starts with the member farmers of the COMSA co-op in Marcala, Honduras. Their dedication to quality and organic farming practices are world class! We’ve been buying their coffee and visiting them for many years now and the relationship has become a special one. 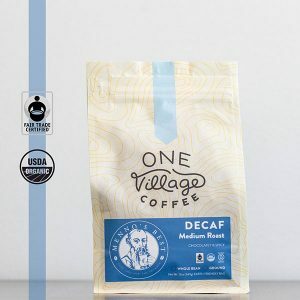 This roast makes for a smooth and bittersweet cup of coffee. 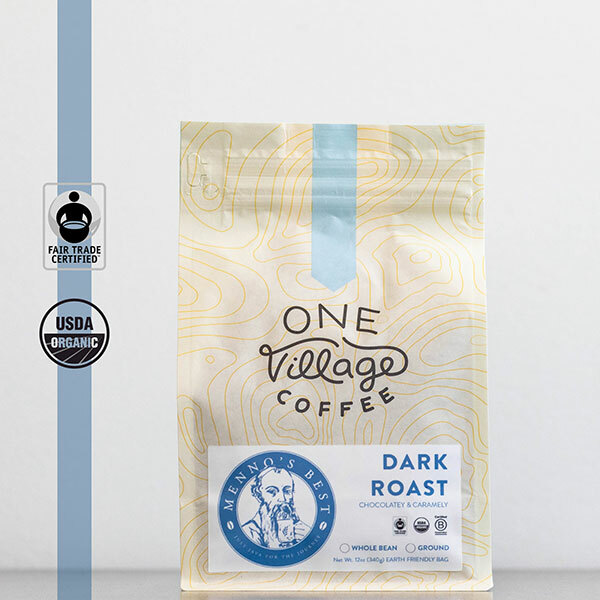 As you drink this coffee you might notice flavor notes of dark chocolate and toffee with subtle hints of smoke.